The Department of School Education (DSE), Punjab has released notification for recruitment of 3,582 teachers for English, Hindi, Mathematics, Punjabi, Science, and Social Science. The online application for the vacant posts started on September 10, 2017 and will end on October 6, 2017. 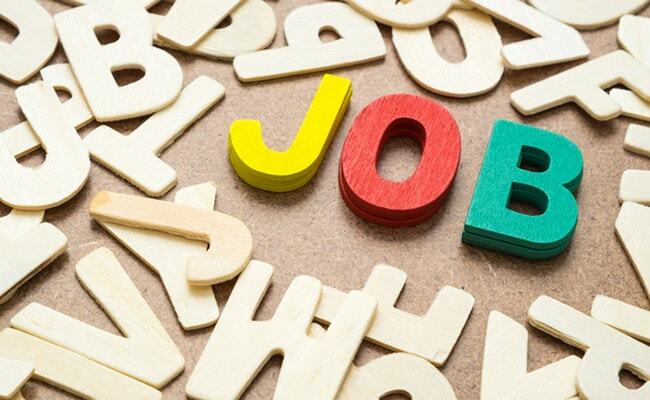 New Delhi: The Department of School Education (DSE), Punjab has released notification for recruitment of 3,582 teachers for English, Hindi, Mathematics, Punjabi, Science, and Social Science. The online application for the vacant posts started on September 10, 2017 and will end on October 6, 2017. Candidates with a Bachelor degree in a relevant subject and with a B.Ed. degree are only eligible to apply. The election of the candidates would be on the basis of a written examination and personal interview conducted by DSE. The candidates should have a Bachelor degree from a recognized university. Candidate should have B.Ed. in relevant subject as per the norms of National Council of Teachers Education. The lower age limit for the posts is 18 years and upper age limit is 37 years. SC/ST candidates will be allowed a relaxation of 5 years in upper age limit. For Ex-Servicemen, age relaxation is up to 3 years and for PWD candidates age relaxation is up to 10 years. Eligible candidates can apply through the online application link available on the Department's official website (www.educationrecruitmentboard.com/). Candidates would also need to pay an application fee to complete the application process. General/UR/OBC candidates have to pay Rs. 1000 and SC/ST candidates have to pay Rs. 500 through PNB Bank Challan or Net-banking/Credit or Debit Card.